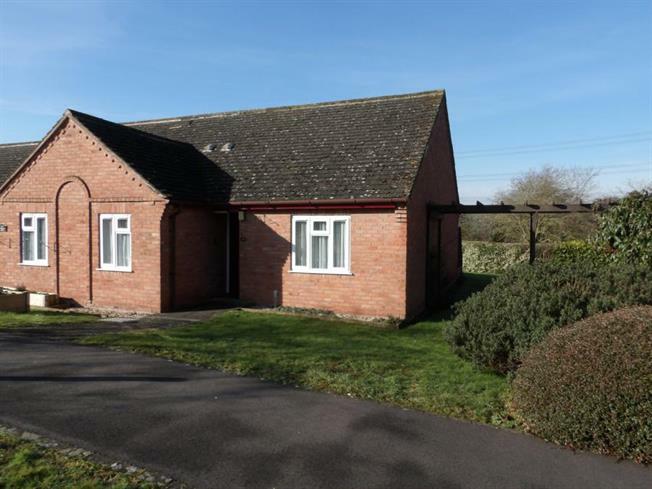 2 Bedroom Semi Detached Bungalow For Sale in Leicester for Asking Price £135,000. This lovely semi-detached bungalow benefits from gas central heating and being double glazed through-out. The accommodation comprises entrance hall, two good sized bedrooms, spacious lounge, fitted kitchen and bathroom. Outside the property are fantastic views, to the rear of the property is the communal gardens it also offers communal parking. Spencers advise early viewings to avoid disappointment.